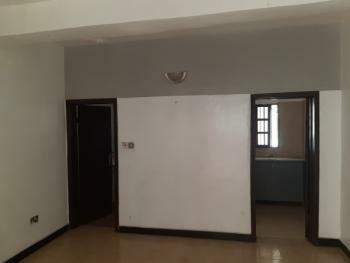 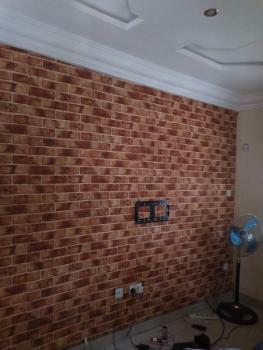 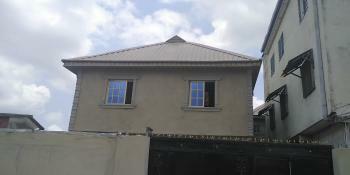 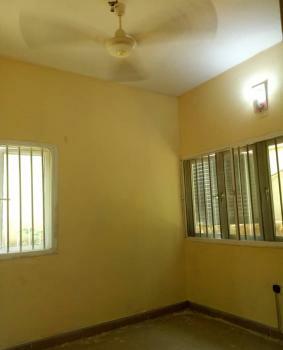 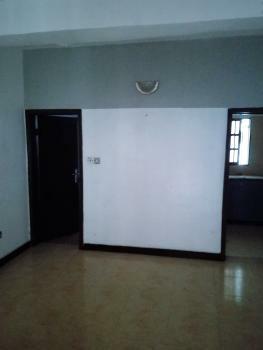 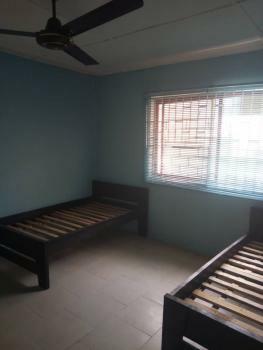 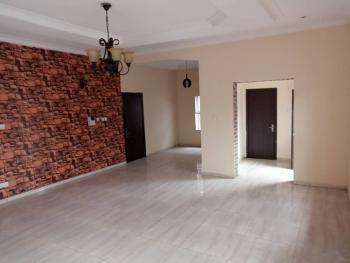 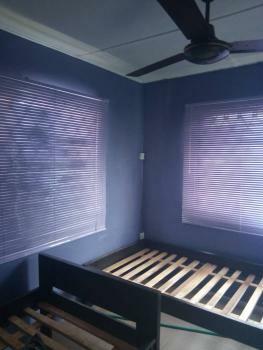 A neat self contained flat about 4 mins away from the Lekki expressway at ikate located on a tarred road.Power is steady.The flat has a bedroom and also a big kitchen with a small sitting room space.It is about 10 minutes away from Lekki phase 1 and VI.There is a 100k service charge, 50k caution fee, 10% Agency and 5% Legal.Call to schedule an inspection from Monday to Saturday. 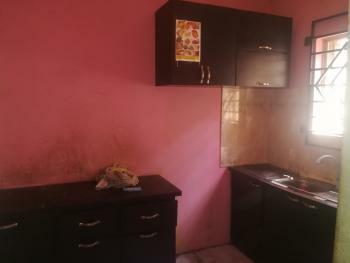 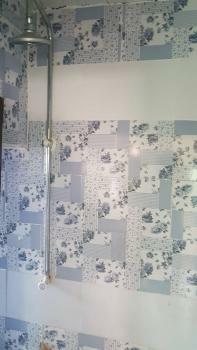 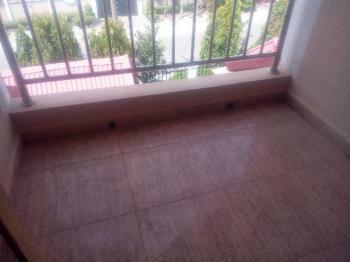 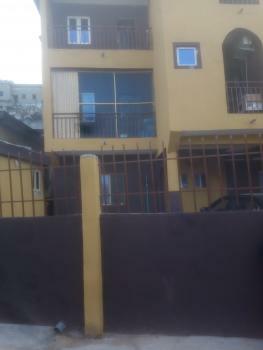 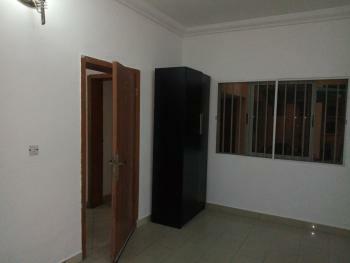 Newly built mini flat in a nice environment with 2 toilet and bath, pop, kitchen cabinet, tiled floor, to be painted etc. 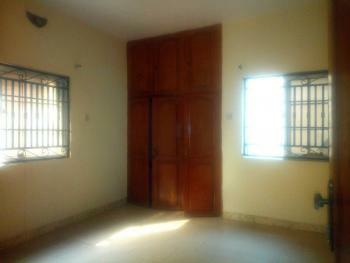 . . . .
A very massive and clean Mini flat apartment. 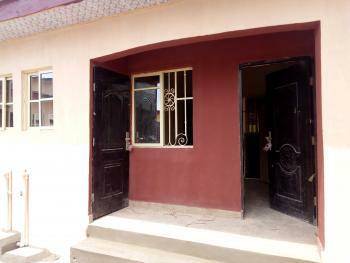 Having clean running water, it within a secured compound, in compound in phase 1. 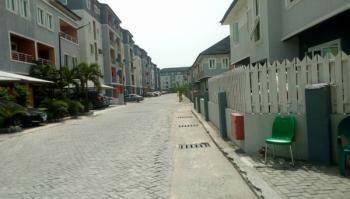 It is manned by security man.Service Charge covers: security, water, cleaning, refuse collection etc.